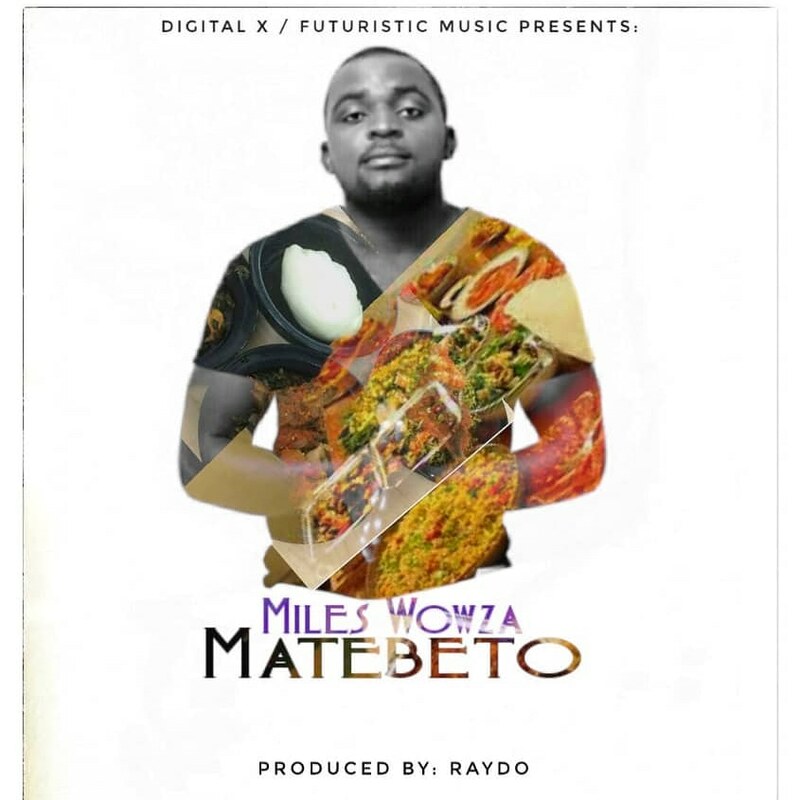 Digital X/Futuristic Music artiste – Miles Wowza shares the cover art for his new song titled “Matebeto” which is produced by Raydo. 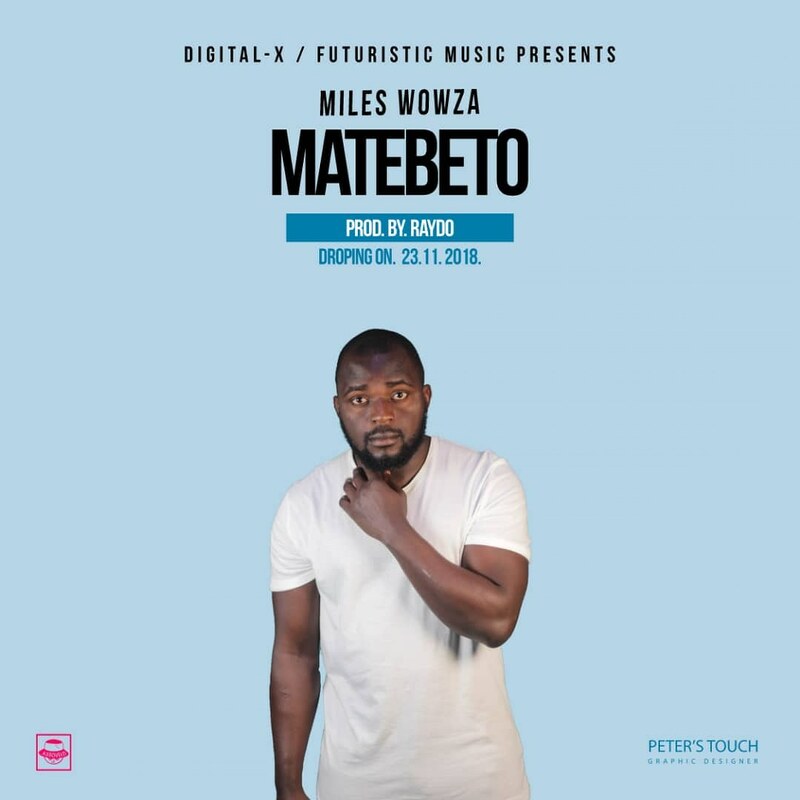 He went on to write, “The song will blow my fans and music lovers minds away and prepare them for festive season because of catchy melodies and dance able feel“. The song Drops this Friday the 23rd of November. See alternative cover art below. Kenny Jeezy x RedBax x Jaguar - "Spax Mining"